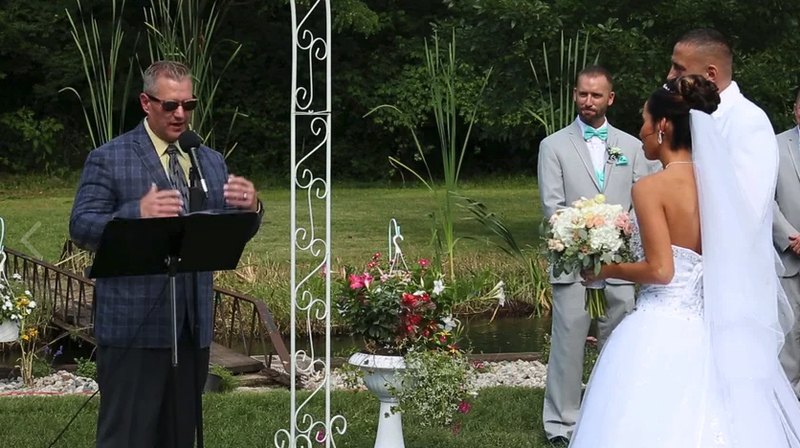 As a christian-based ordained minister, I perform weddings, funerals and more. I have performed over 15 different weddings and funerals over the past several years, and always make them exciting, passionate and full of life. The cost for me to perform a service for you is just $150. You can contact me for more information.